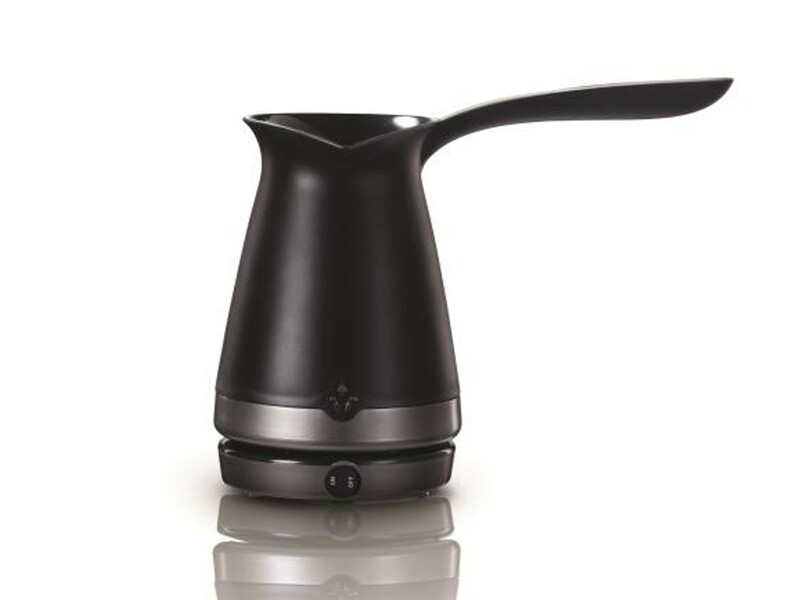 Prepare aromatic coffee or heat up water for tea at home or take electric pot with your everywhere you go. It will boil water in less than one minute and provide an easy grip with cool touch housing so you won’t get burned. Dry boil protection will prevent heating up if there is no water in pot. Colors available: black, white. 2 years warranty. Capacity: 250 ml.